This was announced at a United Nations Climate and Sustainable Development for All Meeting on Mar.28,2019. 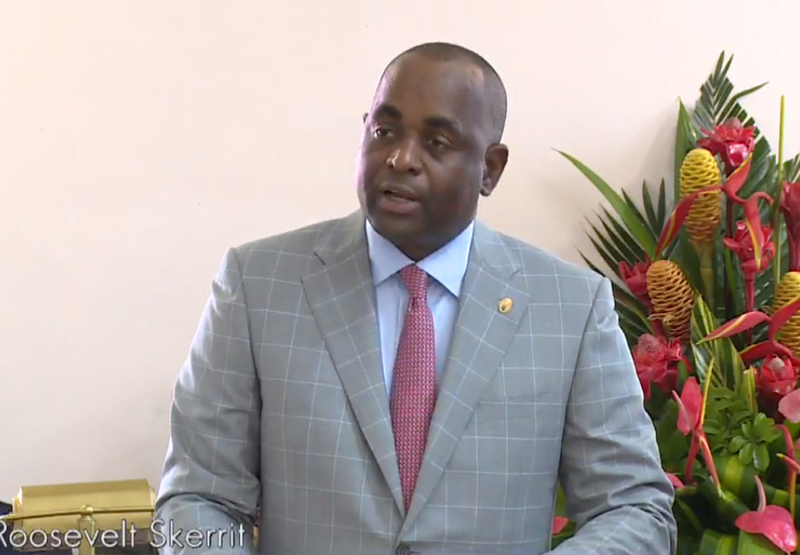 Skerrit confirmed that Dominica’s Growth Domestic Product (GDP) was greatly affected as a result of Hurricane Maria. However, the Prime Minister went on to make mention of the country’s progress and development made prior to the passing of the major natural disaster. He further stated that regarding the fact Dominica is on “the front line of the battle against climate change”, now is the time for the global community to take decisive action to support SIDS in building capacity, ensuring clear predictable sources of financing developing low carbon technologies offering a future to our young people providing a decent standard of living for our citizens and securing our sustainable development.